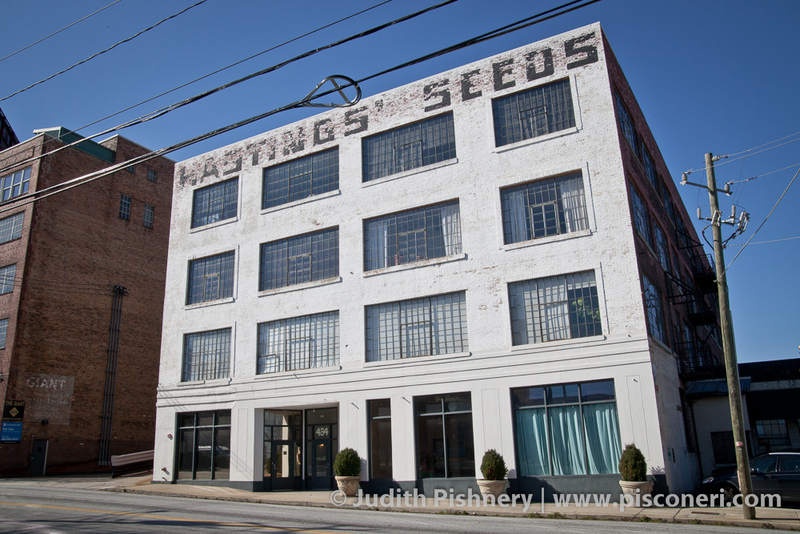 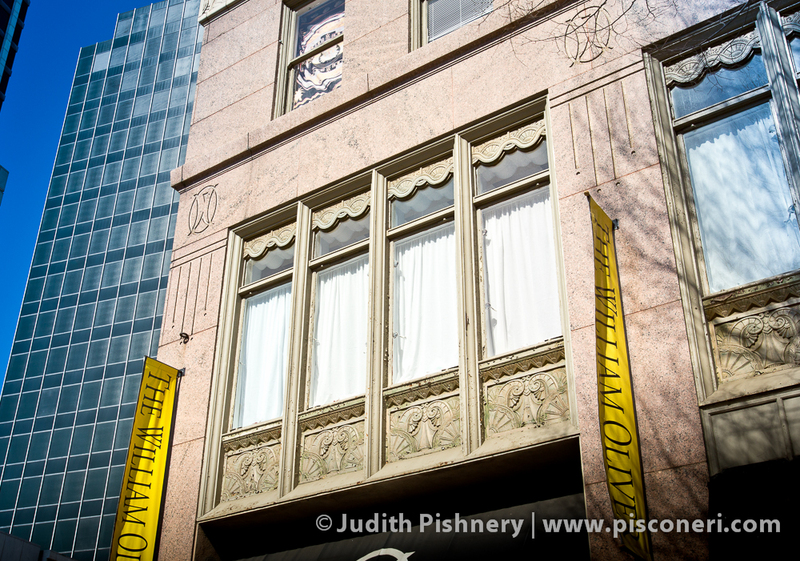 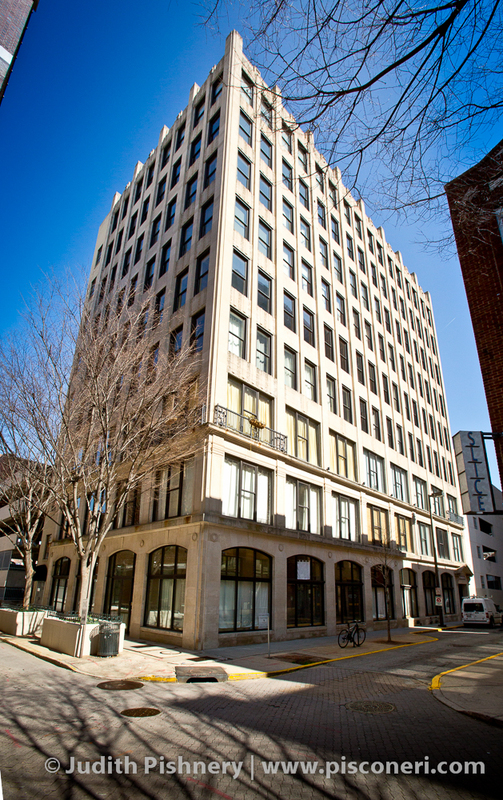 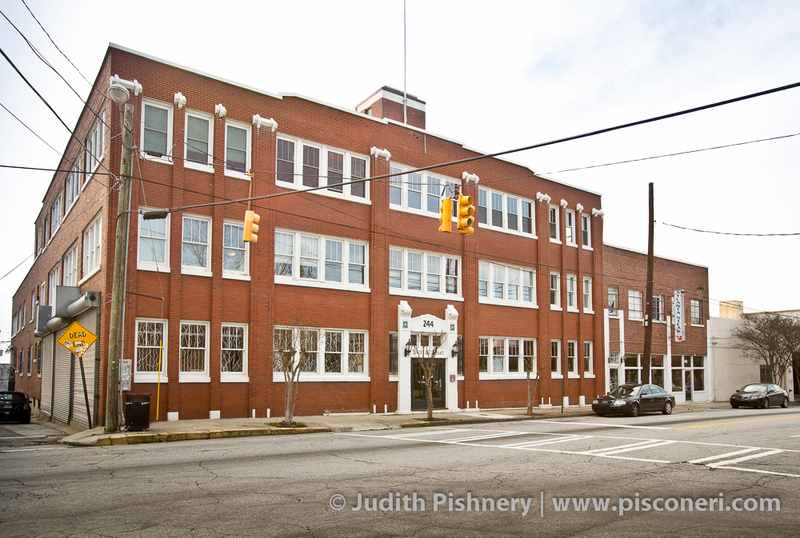 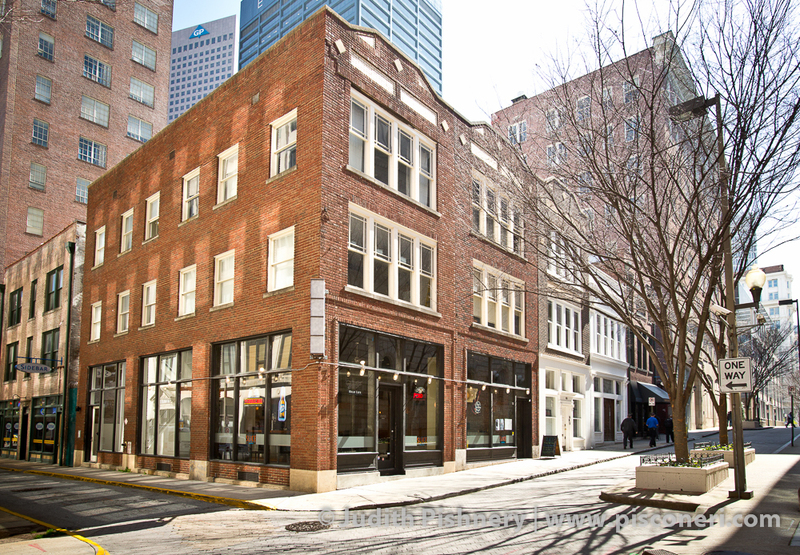 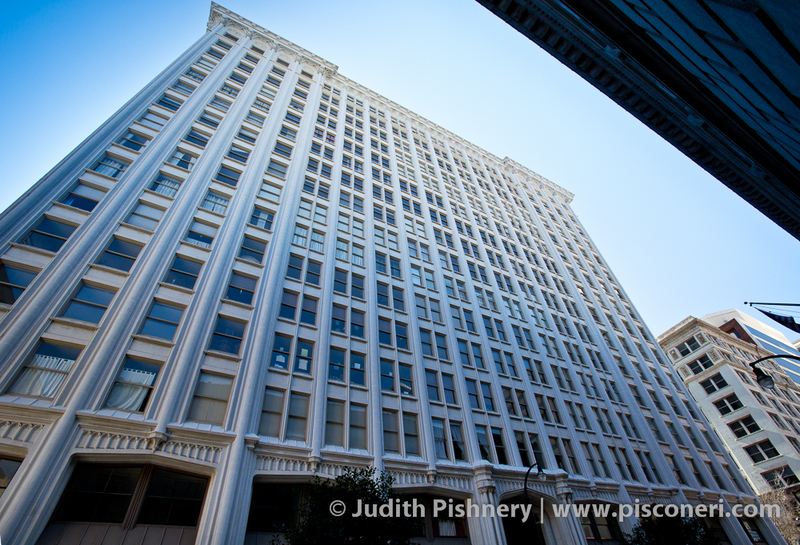 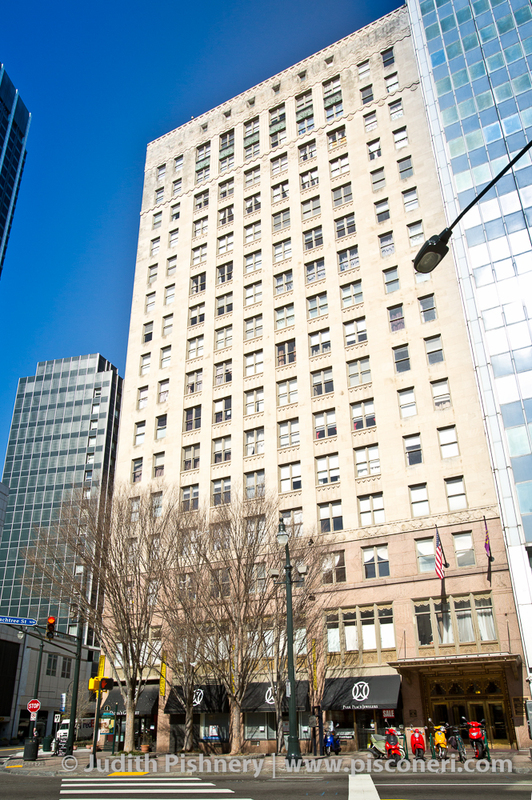 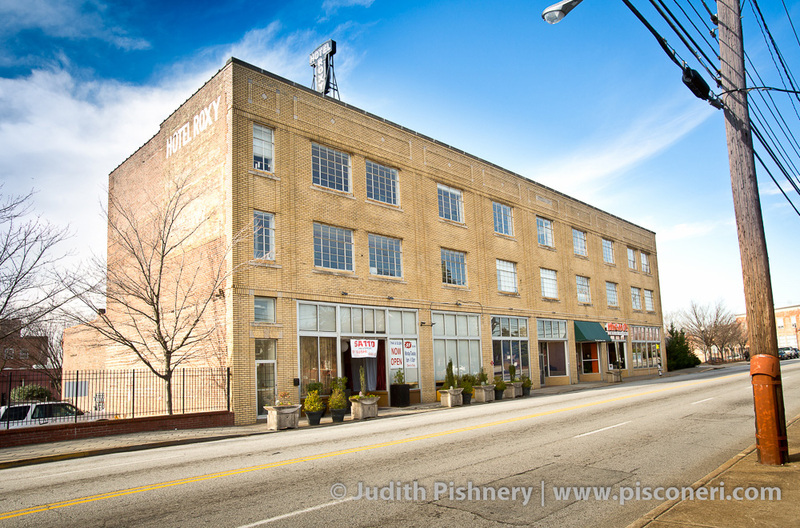 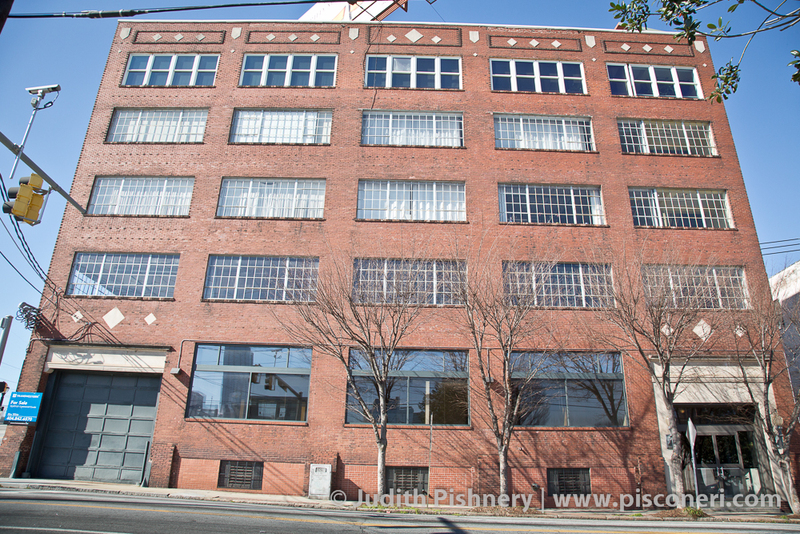 This sixteen-story steel frame office building, named for developer Thomas G. Healey’s grandsons William and Oliver, was constructed by Atlanta architectural firm Pringle and Smith in 1930. 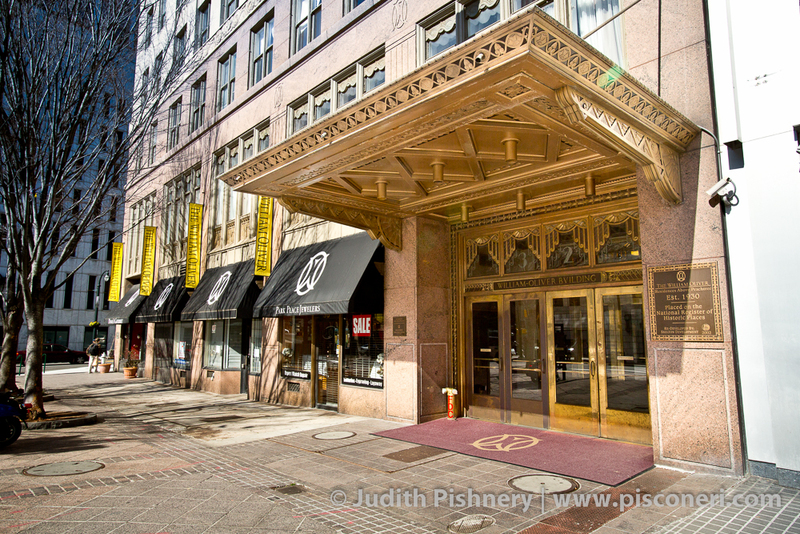 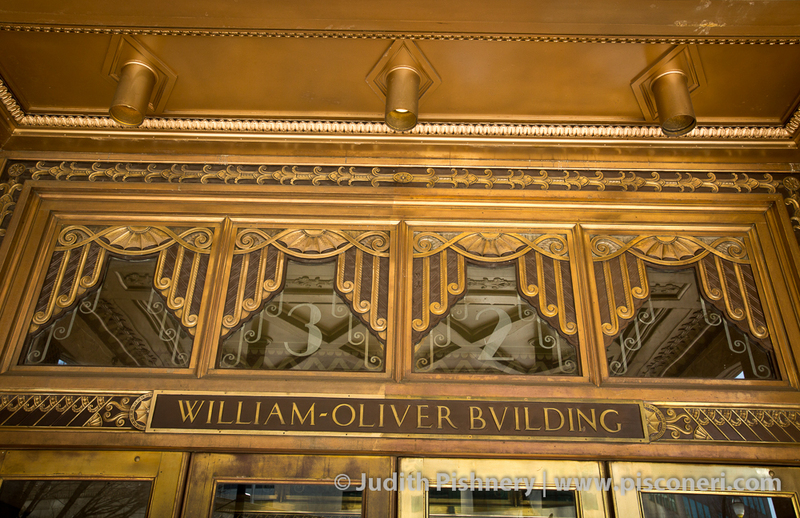 The building features classic Art-Deco design elements, with friezes featuring geometric patterns of waves, rosettes, and other stylized floral arrangements. 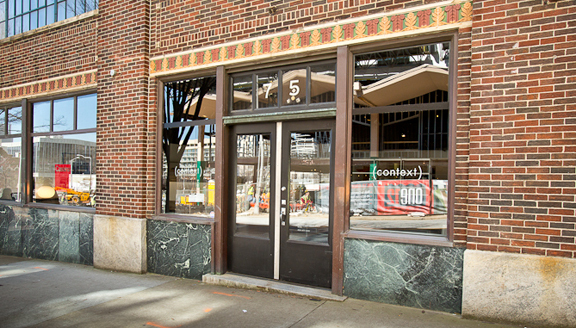 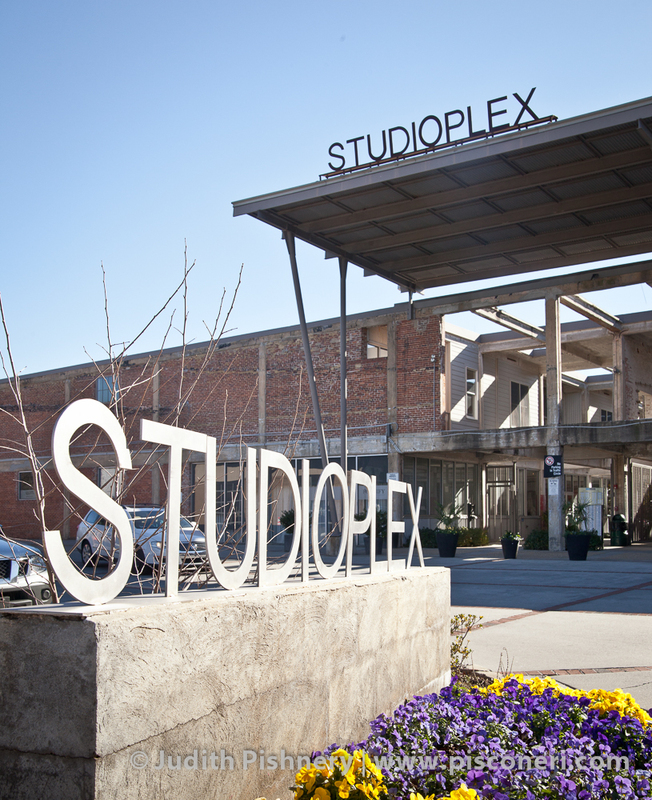 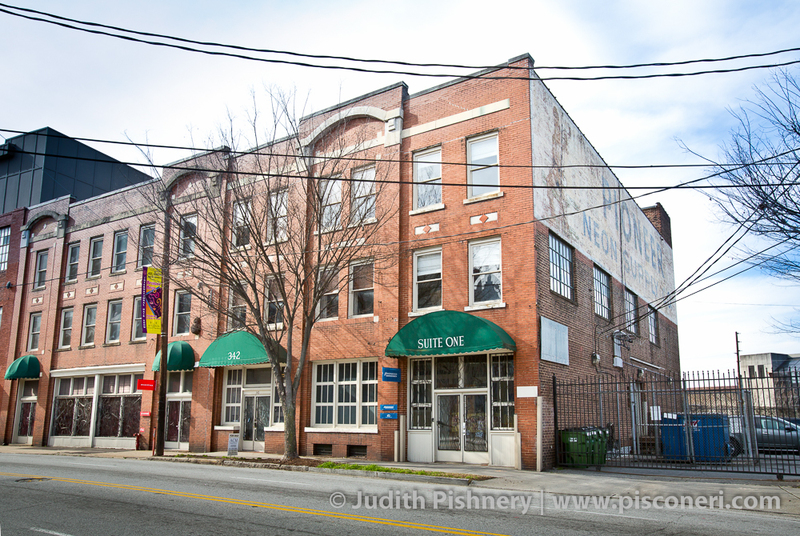 Renovated in 1996, the building now houses condominiums and retail space.